The Russian city of Sochi will not host February’s International Bobsleigh and Skeleton Federation (IBSF) World Championships, says an IBSF press release. "The IBSF decided to move the IBSF World Championships 2017 from Sochi, Russia, to another location which will be determined in the coming days," the federation said in a statement on its website. "The IBSF Executive Committee felt that during this difficult time it is prudent not to organize such an event in Russia." This decision has been made “to allow athletes and coaches from all nations to participate in a competition that focuses on sport rather than accusations and discussions – whether justified or not,” the statement reads. In a statement, RFB said it was "ready to accept this sacrifice, for the sake of proving our compliance." The news follows statements from several national federations looking to boycott the event over the Russian doping scandal, including the United States, the UK, Latvia and South Korea. 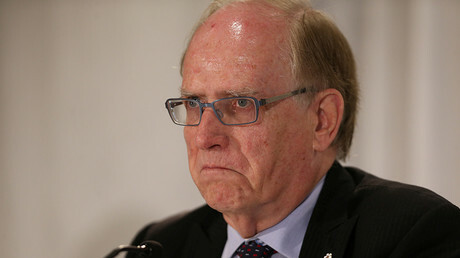 The IBSF decision comes after Canadian lawyer Richard McLaren last week released the second part of a World Anti-Doping Agency (WADA) report, which made further claims that Russia operated a state-sponsored doping program for its athletes between 2011 and 2015 – including over the period of the Sochi 2014 Winter Olympics. The report claimed that over 1,000 Russian athletes and parathletes benefited from an alleged plot to conceal positive doping tests. However, the names of the athletes were not provided in the report. The decision to move the championships is politicized, Vladimir Putin's spokesman Dmitry Peskov told RT. “This a very unfortunate development. And we are sure that this is highly politicized decision. It is based on an allegation that simply does not have a real basis,” Peskov said. 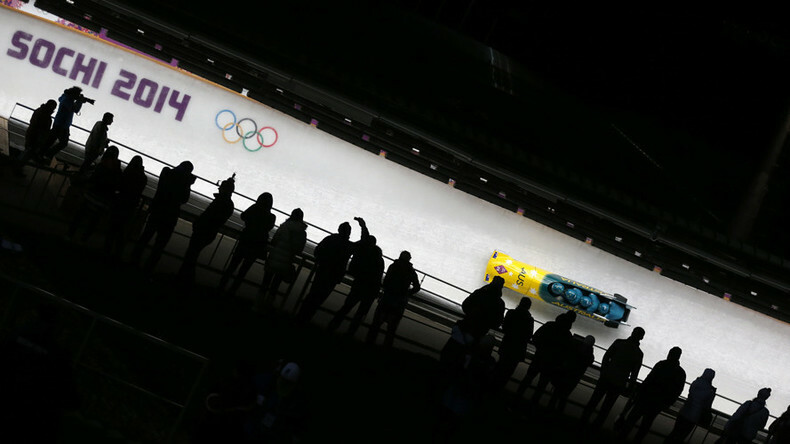 The bobsled and skeleton world championships were scheduled to be hosted in Sochi from February 13 to 26, 2017. “There is no point to dispute [the decision], because the rights to host the tournament are given by the International Federation (IBSF),” Dmitry Svishchev, a member of the State Committee for Physical Culture, Sport and Youth Politics, told TASS. “Now [the Russian Bobsleigh Federation] can demand compensation. The organizers spent money, time and effort, and all of that has to be paid for. But the fact itself – it’s really sad, it may become the sign and a precedent for other [international] federations, which can follow this example." Vitaly Smirnov, who heads Russia's newly-created anti-doping commission, says that similar decisions to move competitions from Russia could "follow in a range of other sports."